Public Cab Sdn. Bhd. was established in 1989. Beginning from the Klang Valley, our operations quickly expanded to Seremban and Johor Bahru. 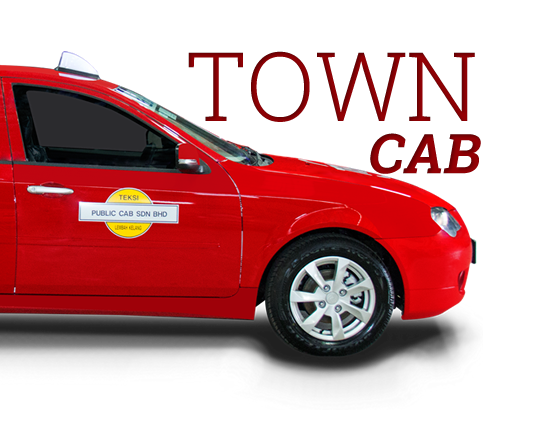 We are known as Seremban Cab Sdn. Bhd. and Public Cab (JB) Sdn. Bhd. respectively in these two towns. to bigger groups of special occasions. 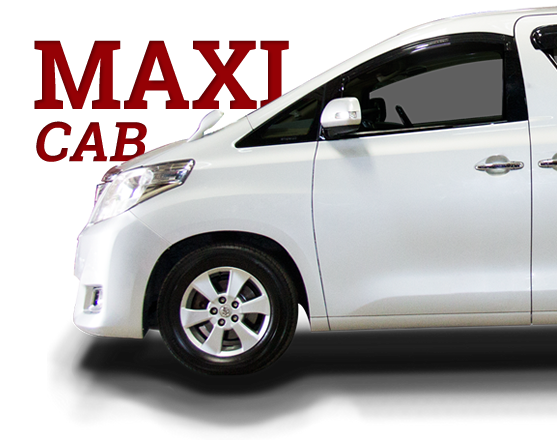 We use the Toyota and Kia van and MPVs for Maxi Cabs. an elegant and comfortable choice for groups of 6.
to serve you in English, Bahasa Melayu and Mandarin.